severe ever made by a Spaniard. school of music and folksong which Eduardo Martinez Torner organised. raised suddenly to a level it had not known for three hundred years. which antedated that of Breton and Dali). reaction to all this, a deep and helpless disgust. . . .
trampled with their feet and dirtied. all live in unquiet and longing. including the so-called neo-realist, are dedicated to a task contrary to this. 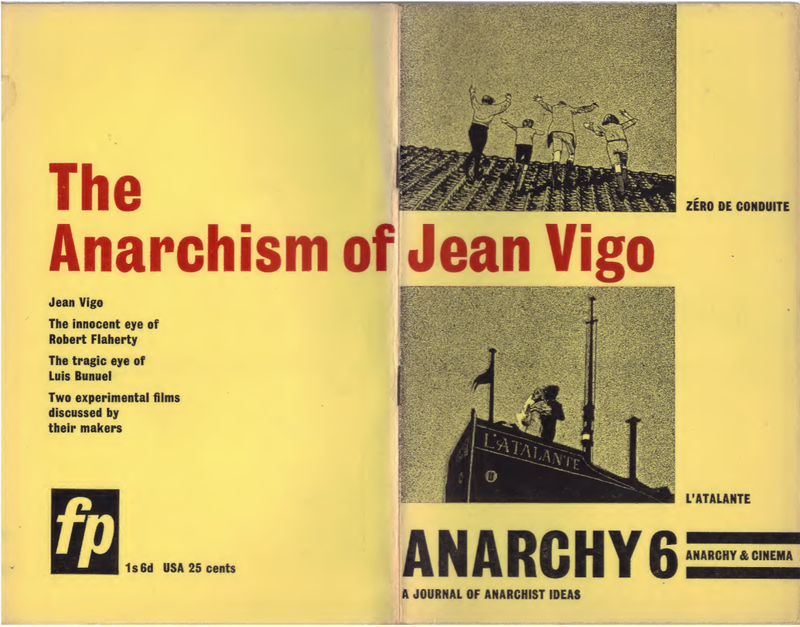 we would prefer to put it, the nihilism becomes tinged with anarchism. pianos, of his first film. to learn why he has been forsaken by God. for Bufiuel a tool of analysis and exposition. and he tells us as explanation. their scissors feverishly as soon as they hear about it!